From the Executive Director: What will Habitat do with my donation? It’s year-end, a significant time of year both for donors and for non-profits like us. Annually, 31% of donations are made in December. If you have completed your giving, thank you. We are putting those gifts to good use. As we approach Giving Tuesday on November 29th, please remember Ulster County Habitat for Humanity in your contribution planning. Our web site covers the many useful ways that you can give, and there is a “Donate Now” link in this newsletter. But where does it go? As of today, our Habitat affiliate has completed 13 local homes for 13 partner families. That’s over $1 million added to our local tax base, not as gifts, but as stable, mortgage-backed assets. The returns from those mortgages will be repaid, and in turn fund the next set of homes. Thirteen families have had their lives improved as they gained access to decent, affordable housing within the community. Hundreds of volunteers have helped and learned new skills in construction. We helped upgrade local neighborhoods. 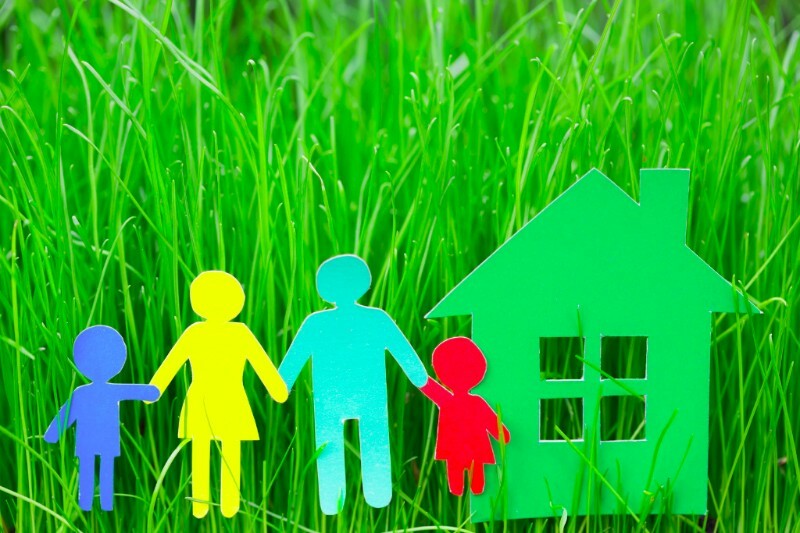 To complete a house and find and help a partner family is a tremendous effort. Your giving directly supports it. Please consider what you can do so that together we can continue to improve local lives. Thank you. PS Watch the web site for our latest home dedication! Everything that you see is donated. The ReStore is primarily a resale center for donated household goods of all types – furniture, artwork, kitchen goods and glassware, to name a few. 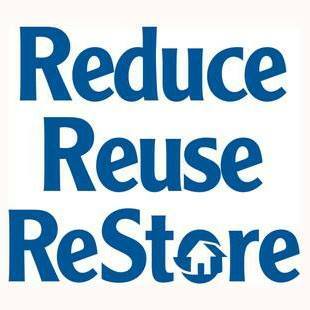 There is often confusion about the Habitat mission and what the ReStore offers. We are not primarily a building supply store. Ulster County Habitat for Humanity - building strength, stability and self-reliance through shelter. Our web site describes how and why to do these things. Join our hundreds of volunteers and donors, and thousands of shoppers! Donations are processed through Network for Good. Rather than compete with local stores, we are in fact partners with them. As an example, Home Depot made significant donations of new-but-unsold materials to our local affiliate. Some of these materials can be seen in our recent renovation, and others were used in our latest house. The ReStore keeps many good, reusable items out of local landfills, which helps both the environment and is socially responsible. Affordability in housing is important to Habitat, but so is affordability in donated items. Our resale items are intentionally priced fairly, but affordably, and provide an alternative shopping experience for all, including those on a tight budget. We often speak about how donations are made, and how volunteers help us in the store. You can see more information on our web site, or, stop into the ReStore to speak with our Donations or Volunteer Coordinators. Copyright © 2016 Ulster County Habitat for Humanity, All rights reserved.